That’s a super rock. Supergirl actress Melissa Benoist is engaged to her costar and on-screen love interest Chris Wood. Benoist took to Instagram this weekend to share a photo of her shiny new sparkler in a sweet loved-up selfie with her fiance. 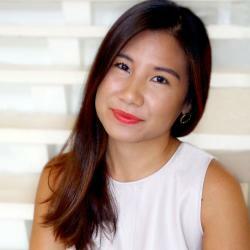 “Yes yes yes it will always be yes,” she wrote. Wood proposed with an oval-shaped diamond featuring what looks like a tiny halo of diamonds. The couple was first linked together in 2017. It will be the second marriage for Benoist, who was previously married to her Glee costar Blake Jenner. They were together for only a year. 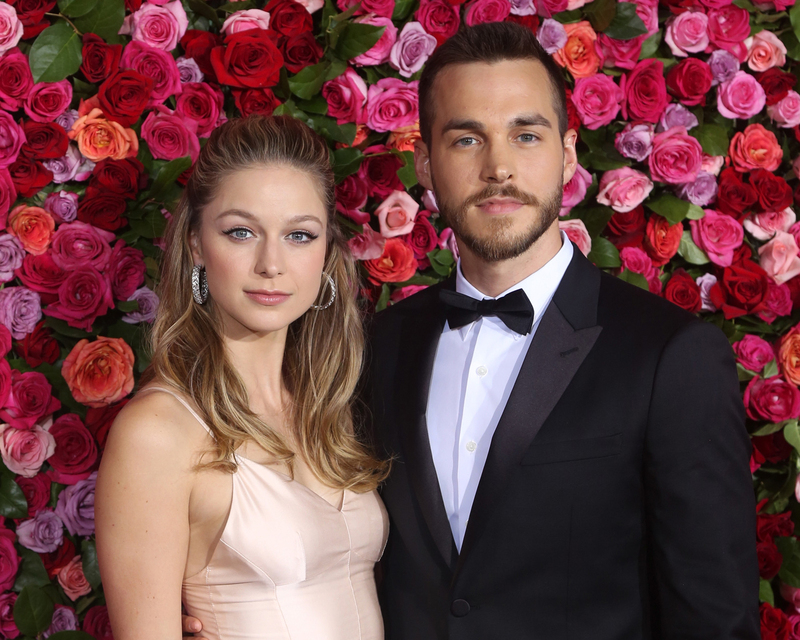 Be the first to comment on "Supergirl’s Melissa Benoist Is Engaged to Her Costar Chris Wood: See Her Engagement Ring"